Lizzie Jones joined the company in 2000. 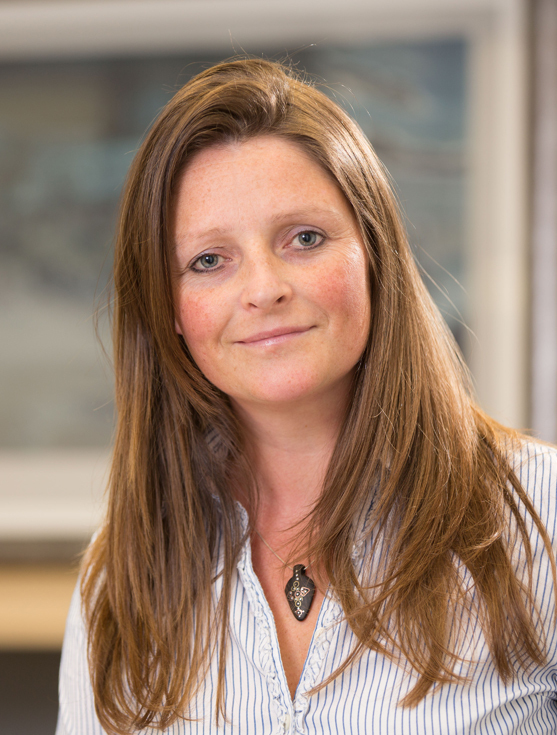 As Trials and Development Manager until 2010, Lizzie’s role included using SC Group’s rigorous trialling process to increase further the capabilities and reliability of our designs. Now, as Operations Director, Lizzie is responsible for all Dunkeswell based planning, procurement, logistics, production and delivery. Lizzie manages the day-to-day work of all staff assigned to Operations and when appropriate, enhances their effectiveness through partnerships with external organisations.